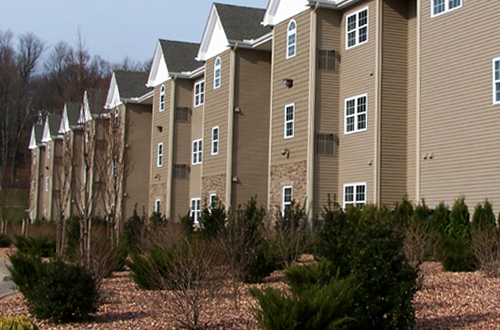 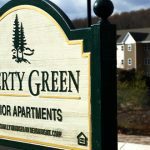 The Liberty Green apartments offer a comfortable yet stylish lifestyle right in the heart of the community. 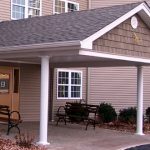 With a wide range of amenities and an efficient floor plan, each airy one-bedroom apartment provides the perfect solution for comfortable senior living. 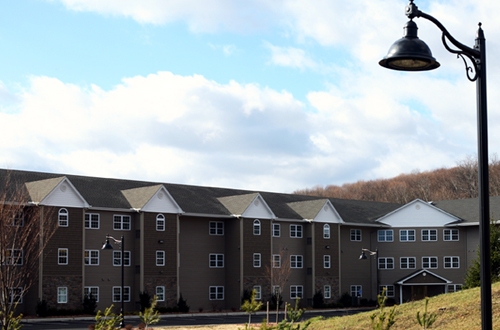 If you have a festive personality, Warwick just might be the community for you. 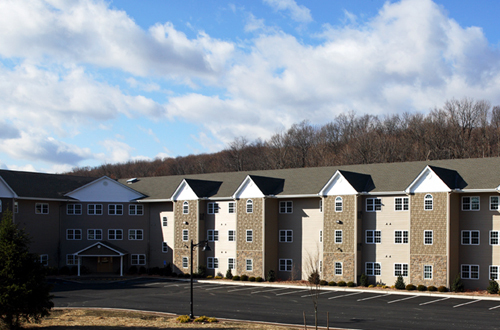 From the annual Applefest to the Summer Arts Festival and Hudson Valley Jazz Festival – not to mention a variety of other arts and music festivals – residents of Warwick’s distinctive hamlet enjoy frequent community activity as well as the peaceful atmosphere of the many small lakes and the Wallkill River National Wildlife Refuge, as well as close access to health services and St. Anthony’s Community Hospital. 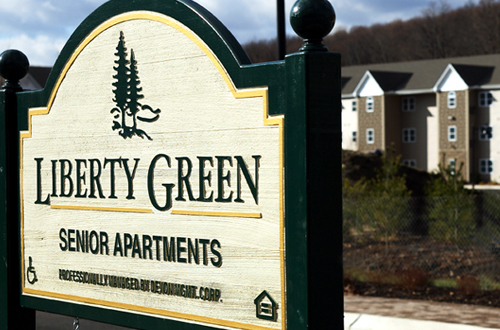 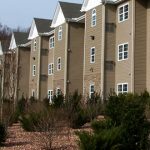 Close to Devon Woods, Liberty Green is a three story complex with an elevator just a short distance to the many dining, shopping, health care offerings and community festivals available in Warwick. 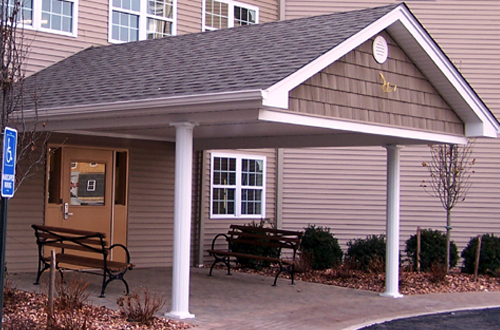 Smoke-Free Residential, Central A/C, On-site Laundry Room, Security Cameras, Elevator, Community Room, On-site Management. 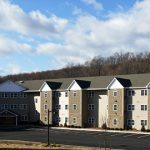 For more information on these units in Warwick, NY and / or to find out what units are currently available to rent, please call our sales office at 845-986-7701 or click for an application.